Christopher Grady is Senior Vice President of Corporate Development for Marsh & McLennan Agency LLC, a subsidiary of Marsh Inc., the world’s leading insurance broker and risk advisor. In his role as Senior Vice President of Corporate Development, Chris is primarily responsible for leading Marsh & McLennan Agency’s merger and acquisition activity and other strategic development initiatives for the organization. 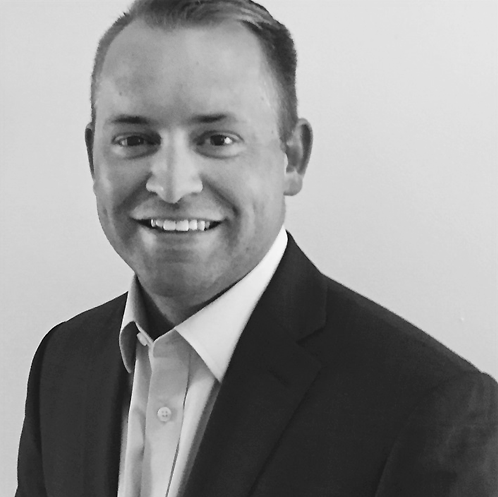 Chris joined Marsh & McLennan Agency in 2013 and has since successfully completed 30+ acquisitions and agency partnerships, and supported Marsh & McLennan Agency’s growth to over $1 billion in annual revenue. Chris has extensive experience in the financial services industry. Prior to joining Marsh & McLennan Agency Chris was a M&A advisory consultant at Ernst & Young. Earlier in his career Chris worked as a quantitative analyst focusing on over-the-counter derivatives and other financial products for financial services companies. Chris graduated from Ithaca College with a B.S. degree in Finance and Corporate Accounting and is a C.P.A. in New York State.